Sunscreen is an important part of daily skin care routine. It protects us from harsh solar radiations which are responsible for many skin problems like tanning, pigmentation, freckles, early aging of the skin and even cancer. For me, it is a must have product in my vanity and whenever I go out I always keep in mind to apply sunscreen. If you usually go out without using sunscreen, I strongly recommend not to do that. There are so many myths related to sunscreen application and most common of them is that if we use sunscreen daily, we can develop deficiency of vitamin D. However the truth is that our body needs only 5 minutes of sunlight every day to complete the daily dose of vitamin D. Sunscreen application does not make you vitamin D deficient. So if you are not using sunscreen regularly being lazy head like me or for any other reason, start using it now as it helps in solving skin related issues you are facing because of the sun. Try to apply sunscreen 15-20 minutes before stepping out in the sun. Cover all the visible parts of your body like face, neck, arms, legs etc. Don't skip sunscreen even if it is cloudy outside as UV rays are still present in the environment which can damage your skin. Reapply every 2-3 hours if you are working outside under direct rays. Now that we have discussed the importance of sunscreen, let's see some points to consider before buying sunscreen for better protection. Sun Protection Factor or SPF is a common term that most of us are already aware of. It determines the extent of rays from which it will protect our skin. For a bright sunny day when you are outside under direct sun rays for more than 2-3 hours, it is recommended to use SPF 40+. 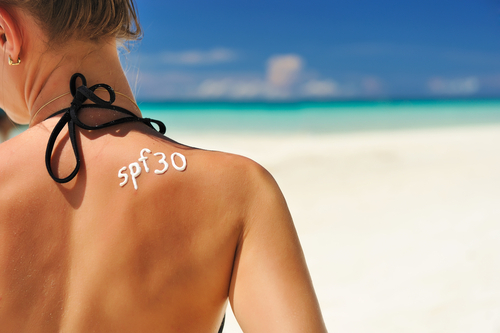 If you won't be under direct rays for more than 2-3 hours, you can use SPF 30+. For cloudy days, you can use SPF 15. 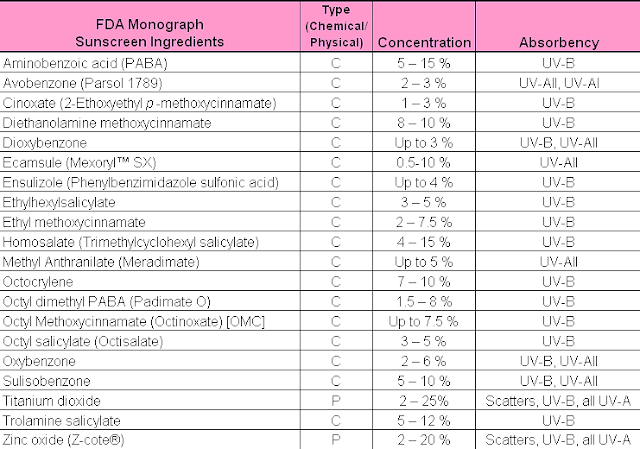 So buy the sunscreen with SPF rating according to your activities. Just as we have different makeup products like moisturizers, creams, and cleansers for different skin types, similarly you should consider your skin type before buying sunscreen. If you have oily skin, oil based sunscreen will make it oilier. So if you have oily skin, go for gel based or water based sunscreens and if you have dry skin, look for sunscreen with moisturizers that are oil based. Another important factor you should check for before buying a sunscreen is that it should be a broad spectrum one. It must have protection against UVA which can cause aging of skin and UVB which causes tanning and sun burns. We all remember to check the expiration date of products but in the case of sunscreen, manufacturing date is equally important. This is because it loses its potency over time and if we are buying sunscreen past 1 year of manufacturing, it means it would not perform well. So always look for manufacturing dates as well as the expiration date of sunscreen before buying it. 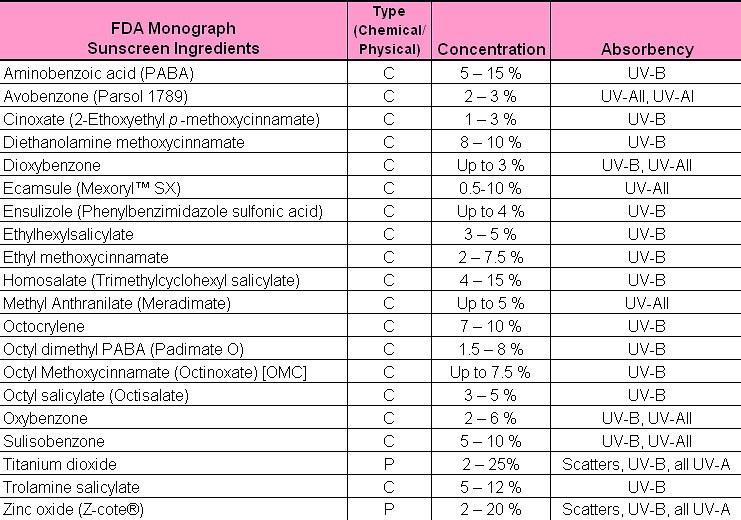 Everyone may not be from the science background and probably know nothing about the chemical ingredients present in sunscreen but still by checking the ingredients list we can check if it contains chemicals that we are allergic to. If you have sensitive skin always check and avoid sunscreen that has alcohol, fragrances, and unnecessary preservatives. Also, try to buy sunscreen that is paraben free. If you tend to sweat a lot and are using sunscreens before any water related activity like swimming you must look for water and sweat-resistant sunscreen. These sunscreens will provide you better protection than normal ones. So that's it! 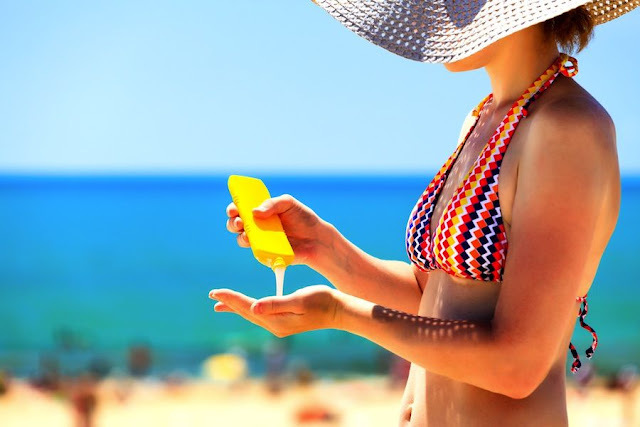 I hope these points will help you in choosing right sunscreen on you next purchase to yield maximum benefits out of it and protect your skin from damage effectively. 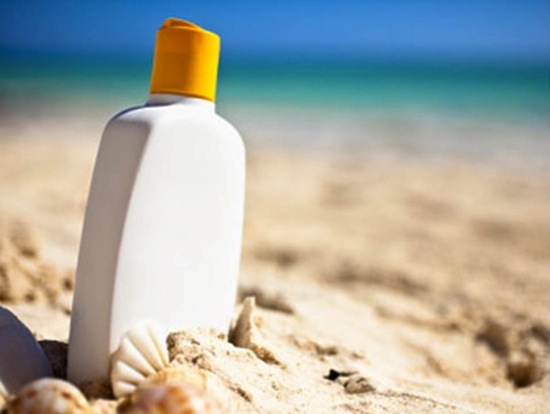 Please comment below to share your favorite sunscreen and things you consider before buying them . Very informative post and an important one. Right post at the right time. Super useful!